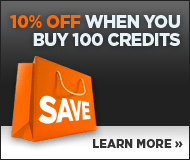 Image 6095359: Abstract background with christmas trees. 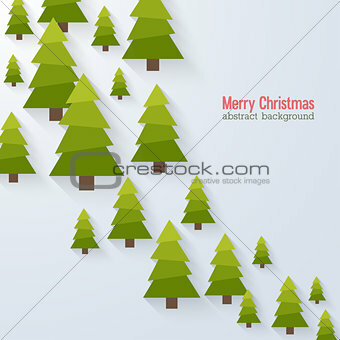 Image Description: Abstract background with christmas trees. Vector illustration.